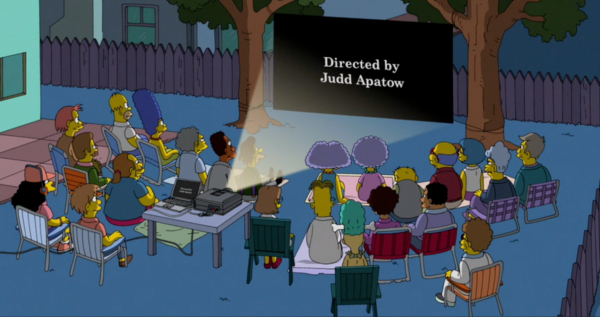 Who doesn’t want an episode of the Simpsons that talks about internet piracy? Well? WELL!?!?! Craig and Pat…do their best.